Perfect apartment/in-fill site! 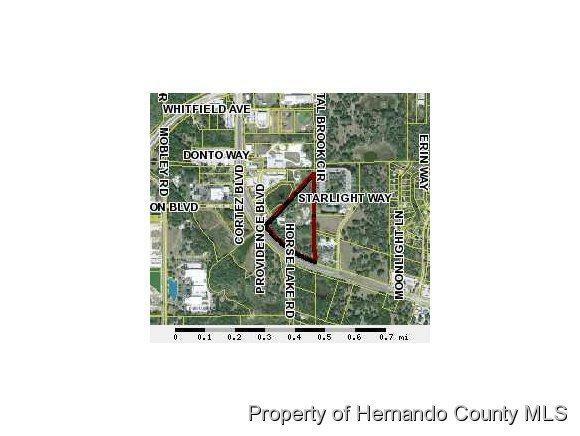 17 Commercial acres fronting 100 ft. along SR50. All utilities available - Adjacent to Post Office & Credit Union. New retail across the street. Also on the bus route. Call for details.